Metsähallitus’ forests give me strength to compete at the top level. Their well managed state-owned forests offer me well-being, peace, berries and diverse trails through the beautiful Finnish scenery I am thankful for the long cooperation with Metsähallitus! The forestry machines and I have the same work environment – forest! I have been working with them for so long, since 2012, that they have started to call me “our Kaisa”. I became a part of Fast sports nutrition team in the spring of 2016, when my interest in nutrition and how it affects my performance grew. The most important to me is that I recover quickly from training, so I am able to do the next one with full power too. Fast nutrition products are really tasty and they have all the important vitamins, amino acids, carbs and proteins in them so I don’t need to worry about it. I have been using Fischer skis since 2010. I chose the brand because I had seen all the best skiers using them. Trusting the brand was rewarded immediately with a World Championship and a World Cup win in the first year of using Fischers. Now I can’t picture my self using any other skis. I also use Fischer carbon-fiber skating boots, which completes the unbeatable set! Joensuu has been my home town since 2003, when I moved there to study. Everything I need is close by here, the city center, shops and services, but also nature with its lakes and forests. Connections to the rest of the world are easy enough for me. It is a great place for skier to live! I have been using Leki ski stick since 2007. I chose them because of the Trigger Shark attachment system that is super easy and fast to use. 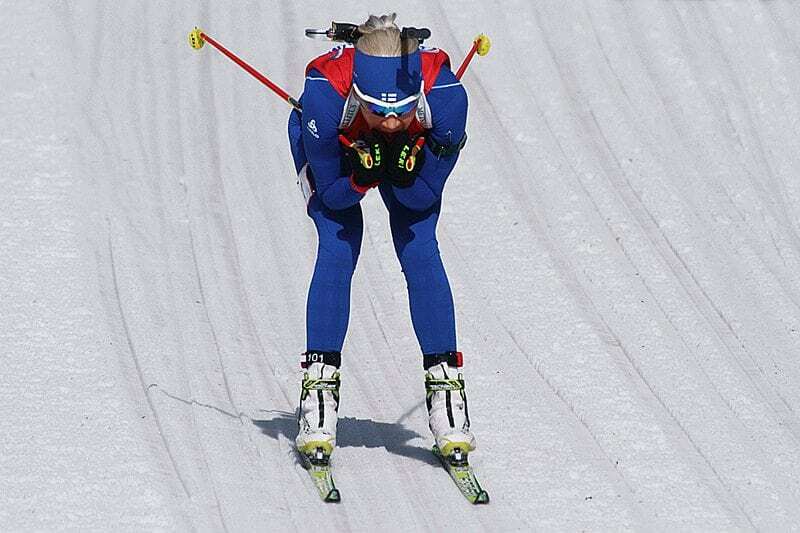 For a biathlon skier, it is important that all the small details to save time has been encountered. I have also had the possibility to be a part of improving Leki sticks to the better. 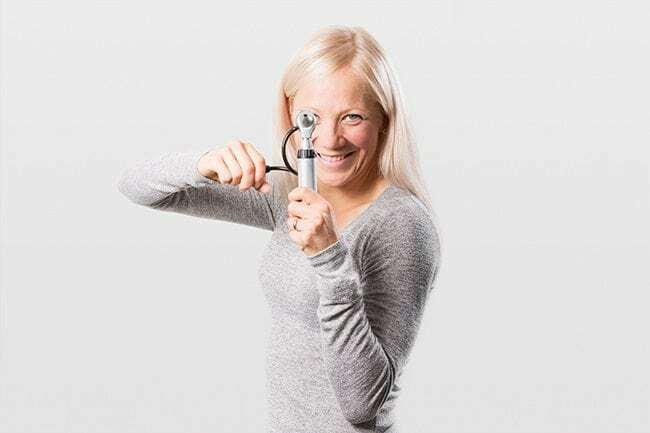 As a professional athlete I am used to monitor my body and health all the time. I have a whole team of healthcare professionals to help me with that. I try to keep my self healthy, but still I have became familiar with Pihlajalinna and their ability to help me quickly and professionally with any problems that I might have. Long lasting cooperation has build a good trust to the company and the familiar faces that take care of me. The best product from Sweden! Wide range of products, adjustable and colorful earpieces, and selection of lenses to all lighting situations guaranteed the best experience for me since 2011. 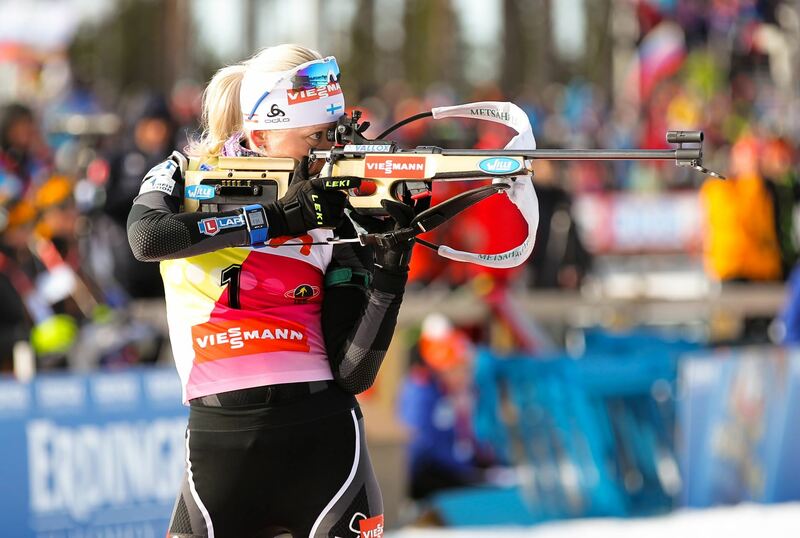 In biathlon, you need to lift the glasses to your forehead and but them back a multiple times and it is critical that they don’t fall down while you are shooting. The models that work the best for me are Pace, Velocity XT and for rainy days Proflip. The wax used on the skis is as important as the skis them selves. 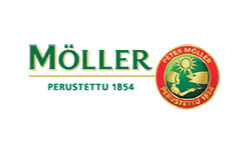 I have trusted the German brand Holmenkol for years and they hve provided me with well sliding skis for training as well as for competitions. The best practice for waxing is to use the same brand from start to finish and that has proven to be true with Holmenkol. In the last few years Holmenkol has expanded to other products as well and I always use their textile wash to wash my sport clothes. Polar V800 -practise computer ja Polar H7-heartbeat sensor are my choice, because I want to be sure to do my training right. Staying in the right pulse is important especially in endurance training and at the shooting range. I trust the Polar V800 to help me reach my best and avoid over-training. When it was time to redo my website, I was lucky to be recommended Tovari. Jussi from Tovari has personal experiences from sports and therefore really knows how to build a website that benefits the athlete, fans and sponsors. For example, connecting social media to the website and creating the hashtag #GoKaisa, have been great ideas. I am not a person who spends a lot of time on a computer or a smartphone, but I have been so exited about the new website that it has gotten me to be more active online. I hope you all like the website as much as I do! It has been easy to work with Tovari team. I definitely recommend them! I have been a member of Kontiolahden Urheilijat (sport club) my whole career, since 2003. In a sports club, I look for easiness, good relationships, close location and good support system for all athletes. I am really proud of our reputation as a good competition organizer. Next competition in Kontiolahti will be a World Cup in March 2018. Citron is a diverse company in the real-estate business and it works from Helsinki for a large area of Finland, Baltic and Russia. The CEO of Citron is from the same small town Ristinjärvi as me and we both have accomplished things in life that we couldn’t even dream of. When you visit places like Stockmann and Flamingo in Helsinki, just remember that behind those buildings is a man form the same home town as me. Site design: Tovari & Kaisa Usage of any of the pictures is forbidden!